SEMusic was off on a road trip this weekend to Culzean Castle. 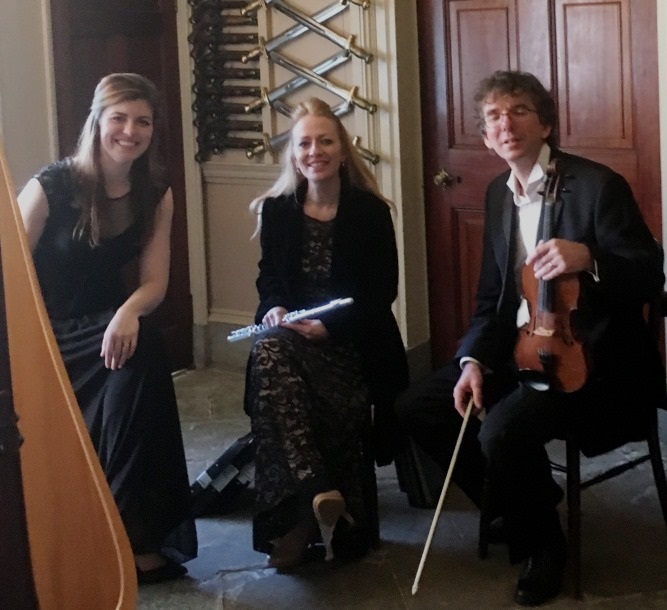 Sue was working with Meredith Mccrindle for this wedding and the duo was augmented to a trio by adding violinist Paul Wood. Sometimes we are asked to play as a trio or even a quartet, especially if there are lots of guests. We can lead hymns for ceremonies with up to 150 guests, but would recommend adding an extra player if there are more than 150 guests. 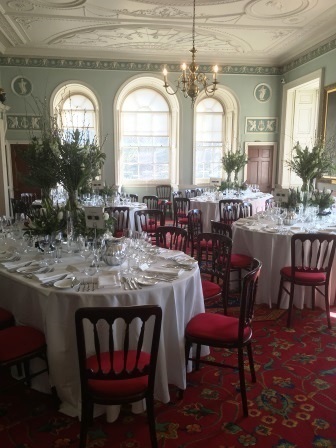 Culzean Castle is a beautiful venue with stunning views. We were playing in the Armoury as guests mingled during the champagne reception. We played a mix of light classical, Scottish and modern tunes. Culzean Castle is owned by the National Trust for Scotland and is located on the west coast of Ayrshire. We are happy to adapt our playlists for each individual wedding, and it’s important to us that couples tell us exactly what they want, or sometimes don’t want! We are also happy to give advice and suggestions, and harpist Charlotte Petersen is able to write some wonderful arrangements of new pieces….. So new ideas are always welcome! Next stop – Houston House!